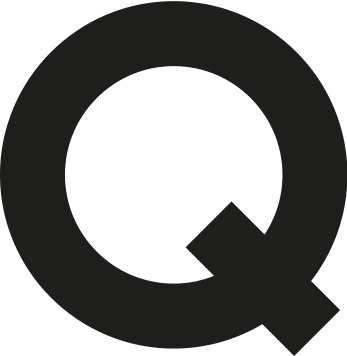 Managed by Q is the platform for office management. We help the worlds leading companies build, design, staff, & manage their workplaces. By connecting office operations teams to dedicated workplace experts & top commercial service providers, Managed by Q enables companies to create inspiring offices & deliver a great workplace experience for their teams.